I am proud to announce a seamless 2-way integration bringing you the best in class insights-to-activation solution. At Audiense we believe, actionable insights are one thing, but insights that instigate action are another thing entirely. That’s especially true in digital marketing, where the sheer number of products used by brands and agencies often gets in the way of campaign execution. 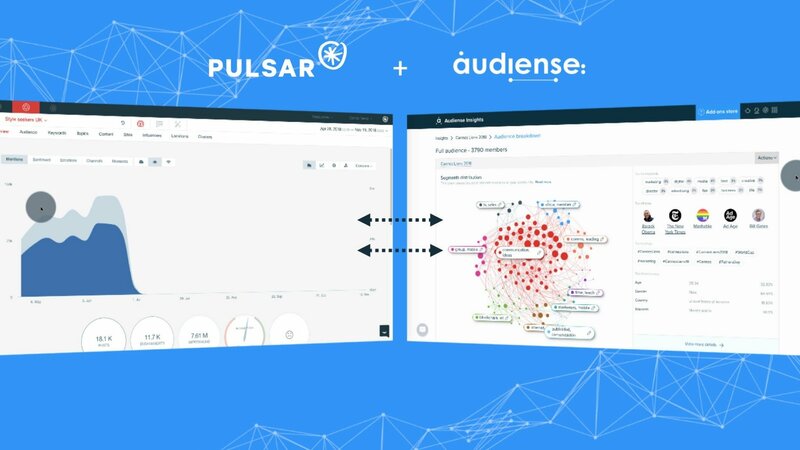 It works end-to-end bringing the best in conversation insights (Pulsar TRAC) and the best in audience segmentation (Audiense Insights). From Pulsar to Audiense: This is as easy as sending a Search (ie: keywords, URLs, etc.) 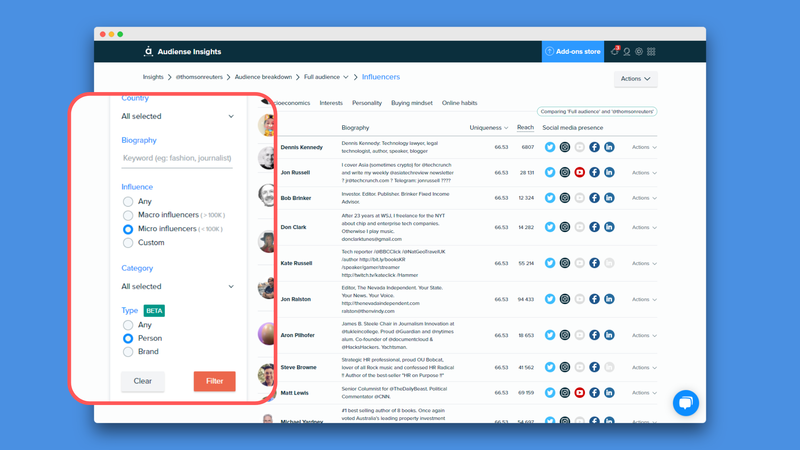 from TRAC to Audiense Insights for segmentation and extraction of audience and activation insights. All it takes is one click. Using this method Marc Geffen, Research Director at Pulsar published research about the penetration of crypto as a mainstream conversation topic, beyond the specialized sector. 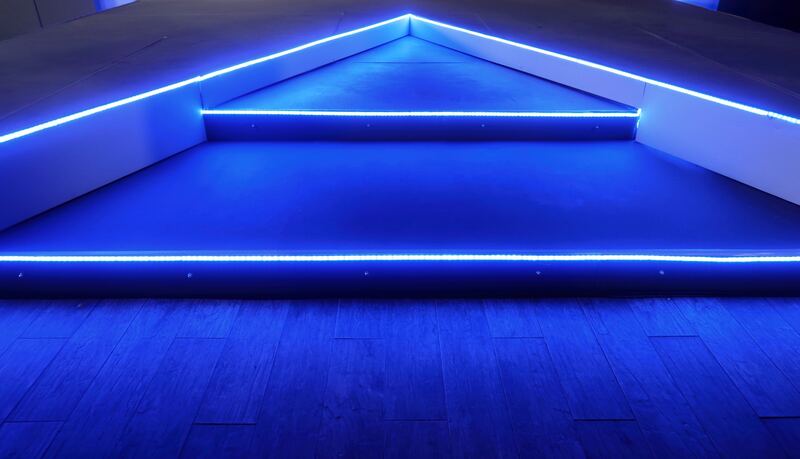 The analysis has been developed based on the social conversation that has taken place around the issue, using both the Pulsar and Audiense platforms. From Audiense to Pulsar: Build better Search trackers that are based on relevant individuals, rather than keywords. 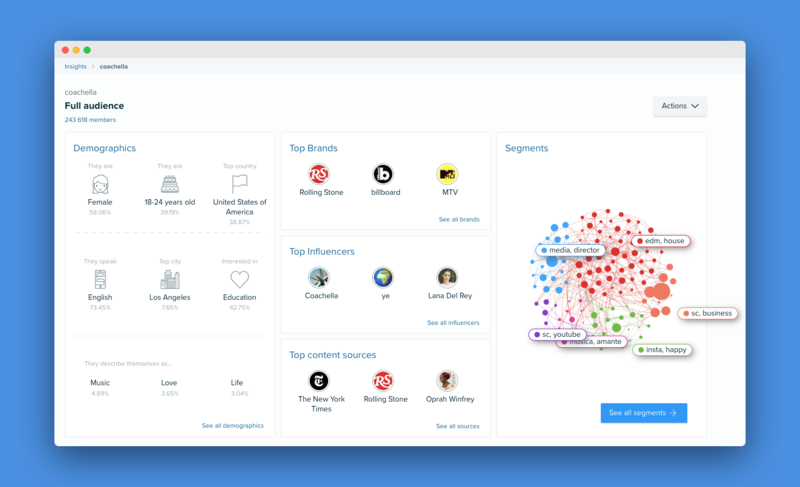 This will allow you to extract and activate valuable insights in real time from a panel of influencers or an audience. A well-known retail brand wanted to know more about different Fashionistas in various European capitals. Using this integration the Content and Experience team were able to understand the content and the topics this particular segment engaged with daily. Is this integration the end of this partnership? Not even close: it’s just the beginning. To learn more about what this partnership means and what’s next, please request a demo with our team.